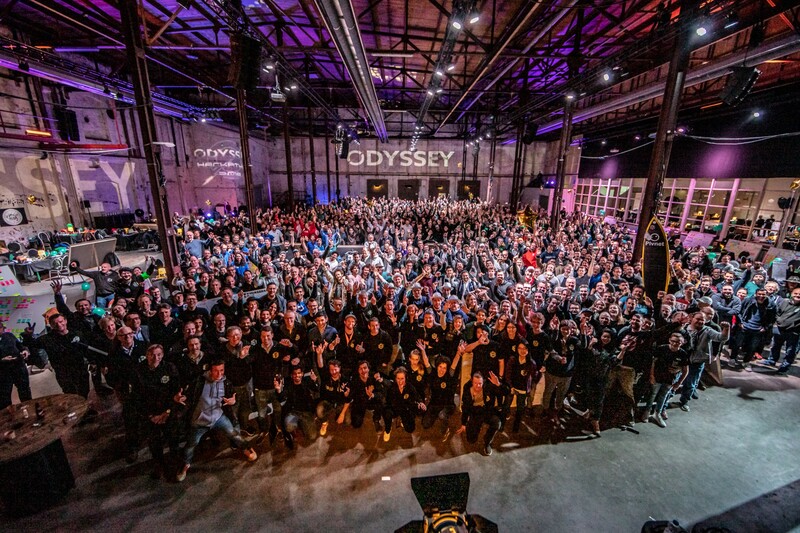 With the winners of the Odyssey hackathon 2019 revealed, the celebrations have officially kicked off! 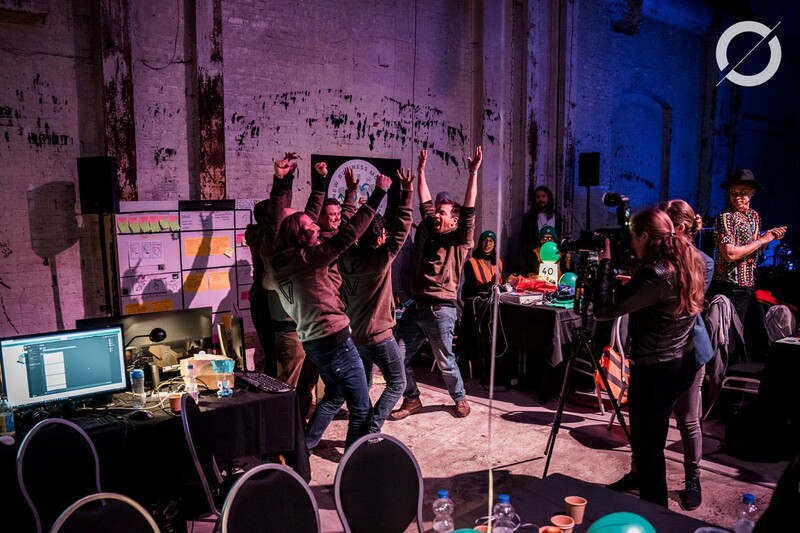 Below is a full list of the winners of the 2019 Odyssey hackathon, along with a short description of what each of these teams were working on over the course of the weekend. Keep an eye on our website over the coming days and weeks for more insight into each winning solution! Frontier Oost — Building a solution that verifies the energy production of an individual household based on data gathered from external sources. HorsePower — Creating virtual mobile power plants for local communities sharing electricity for local line capacity improvement and normalizing demand and supply. Habari — Creating a new ecosystem of plants, people and machines to protect our food. Kryha — Creating artificial natural selection in order to make machines that can build a better planet or even enable life on another planet. VX Company — Creating a digital identity for buildings which parties can, with permission, add data sources too. A Solid Web — Enabling users to make more informed decisions by giving them detailed insights and full control over their permissions. Data5 — Identifying, analysing, solving, and building bridges for all open datasets and providing solutions. OV Software — Bringing the power of pensions back to the people. Tradisys — Building a job marketplace for social organisations and responsible citizens that helps people to retire earlier and make the local community a better place. idShapers — Creating a digital passenger ID that lets the passenger control what they share and minimises GDPR risks for the airline. Edgica — Tokenizing the safety of hazardous material transportation by logging and validating the relevant data with an IOTA ecosystem. The Future Firefighters — Helping emergency responders to make faster and safer decisions by collecting and analysing information from both closed and open data streams. SocialTec — Building a smart economy platform to unleash the untapped potential of goods and services within the local community. Team GoodChain — Enabling food and beverage brands to combine good business with social impact to establish personalised relationships with their customers. BerChain — Creating a social badge for corporate websites backed by real data showing the social impact of their donation. Circularise — Visualising investments in open source protocols for investors, and generating smart contracts that run the protocols, allocate transaction fees, and govern a voting system. Poort8 — Enabling secure and controlled data sharing within logistics. 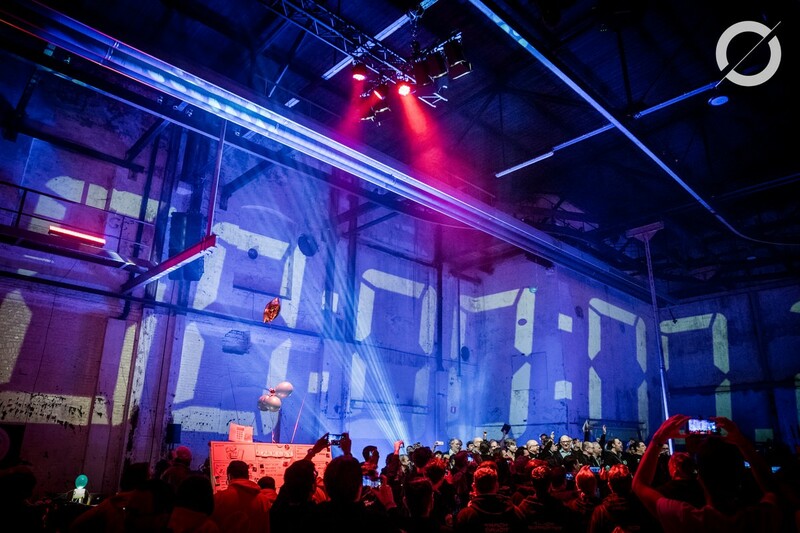 Tomorrow, the old Sugar Factory here in Groningen will play host to Odyssey Ignite — the final day of the hackathon! After two back-to-back days of co-creation with corporate and governmental challenge holders, regulatory partners, scientists, and hundreds of experts, 20 of the best solutions have now been picked from 100 teams. Tomorrow marks the start of Odyssey’s Incubation Program, which runs from April until June, and the day will focus on launching the ecosystems of the winning solutions by introducing them to relevant corporate and governmental stakeholders with specific knowledge and resources related to the challenge; investors interested in supporting blockchain and AI solutions; CVCs willing to adopt the solutions in their companies; and ambassadors and influencers who can unlock relevant networks — with the goal to discover how we can collaborate and turn these prototypes into a reality for everyone. 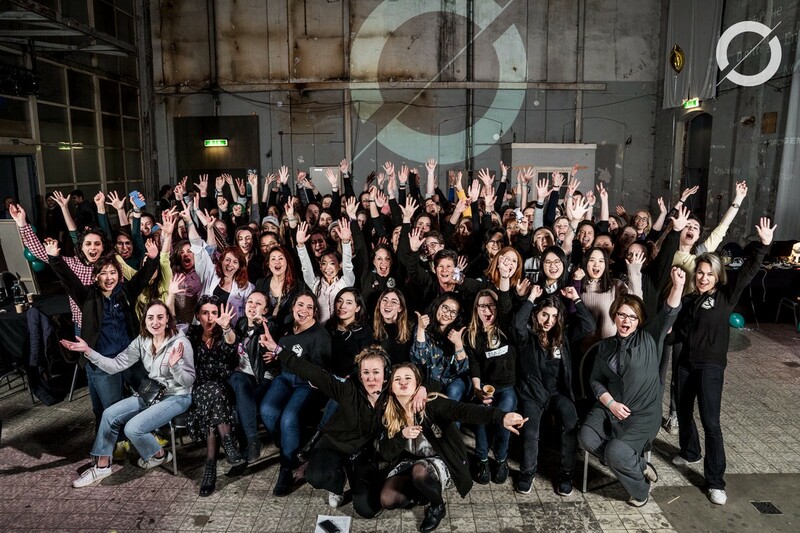 Constantijn Van Oranje, Special Envoy of StartupDelta, will be in attendance at Odyssey Ignite tomorrow, where he will be giving an opening statement. Super Accelerators QJ (Qijun) Wang, Executive Director of the Ethereum Community Fund; Antonio Senatore, Director of Global CTO Blockchain Team Deloitte; Ewald Hesse, CEO Grid Singularity and Co-founder Energy Web Foundation; Sandra Ro, CEO of the Global Blockchain Business Council; Susan Oh, Co-chair Blockchain for Impact; and Ton van t’ Noordende, Deeptech Investor at 01Ventures and IIR StartupDelta, many of whom have been on the ground all weekend, will also be in attendance. With the Odyssey hackathon 2019 drawing to a close, teams are packing bags, wrapping wires, and opening beers after a long weekend of hard work and disruption. 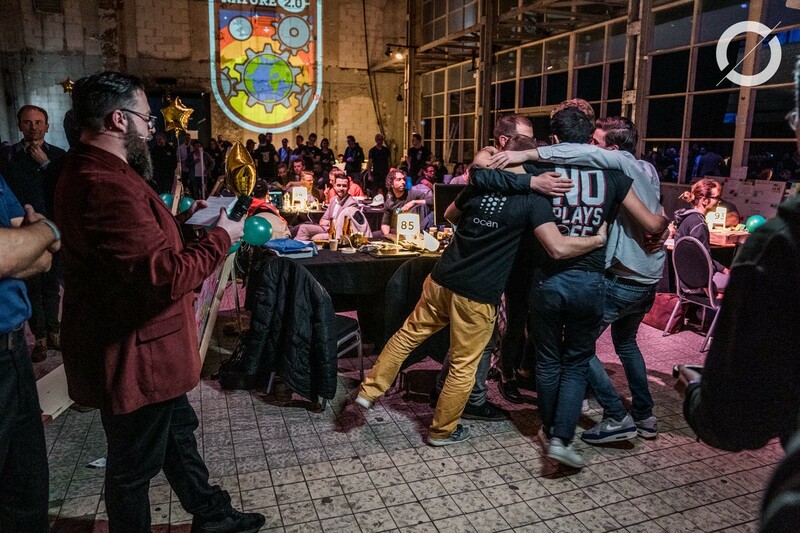 Having created legitimate solutions to the world’s most pressing and complex problems, coders are ready to celebrate their efforts. The winning teams will now move forward into the Odyssey Incubation Program, developing their solutions into fully fledged projects that will be applied to the issues they were designed for. For everyone else, see you next year!